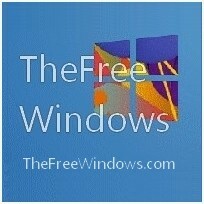 ZDT is a free Java program that may offer you some help if you try to learn Mandarin Chinese. It will let you test your knowledge using flashcards. Its easy to use, it provides and off-line dictionary you will find useful especially if you have not always access to the internet; you can lookup entries by character, pinyin or english definition. 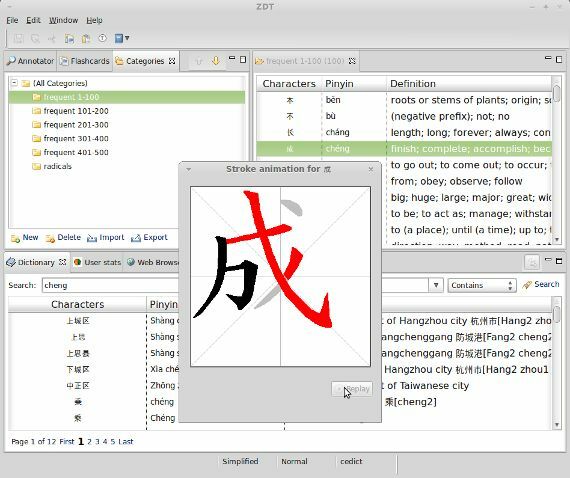 ZDT flashcards will ask you to write the Pinyin of Mandarin characters in simplified or traditional Chinese, in useful modes such as the top 500 frequently used characters and the Kangxi Radicals character lists. The program draws the symbols in animations letting you see how you should write them yourself.